EZ Street is ideal for a simple solution to potholes in all shapes and sizes. Customers can now remedy a pothole permanently before it becomes a larger structural issue. 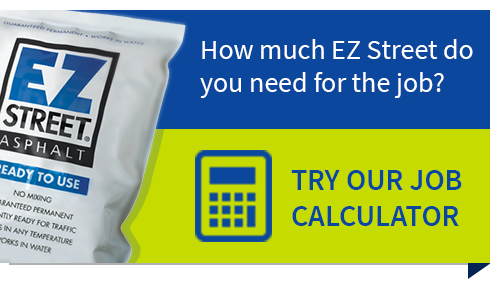 The simplicity of installation of EZ Street now means that service and utility companies can perform permanent reinstatement work in-house without the risk of failure. EZ Street is also ideal for overlay of areas of larger deterioration. No more temporary cold overlays followed by costly hot reinstatements. The slight flex that remains in undersurface of EZ Street makes it the perfect fit for bridge approaches and wearing courses around joints. Sweep, fill and compact to permanently repair pesky potholes lingering around your driveway. 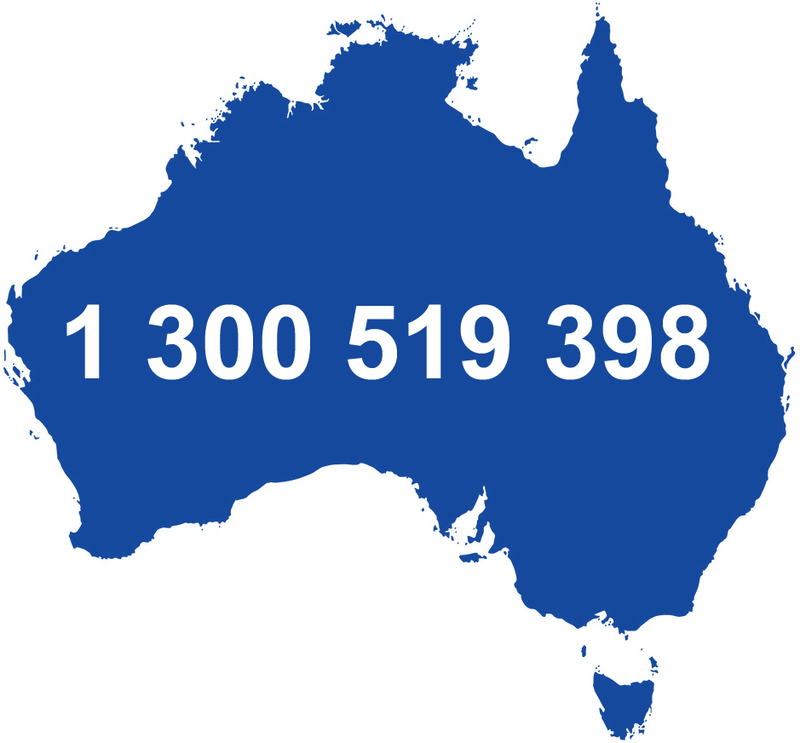 Minimise your claim damage by applying permanent solutions to footpath trip hazards. EZ to install, EZ Street will minimise the time spent on the job and dollars spent on follow up repairs. Even the concrete crews can apply permanent asphalt work following repairs to the gutters / kerbs. Prepare the base, spread evenly and compact for a permanent path. No more waiting around for and reliance on hot asphalt.